This project aims to demonstrate the role of carbon in a grazing production system using a focus farm. 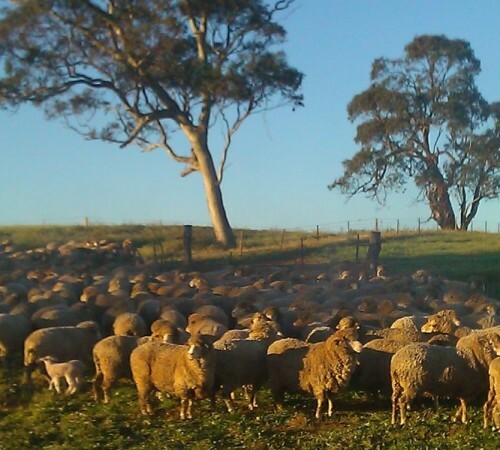 The farm is based on a sheep property in Eden Valley and is involved in a pilot program to assess and monitor the carbon levels and associated pasture growth. The project is funded by Sheep Connect through a Caring for Our Country Grant. In association with the Focus Farm, other properties involved with the Nth Rhine Sheep Group are ‘satellite farms’. They provide further opportunties to test some of the principles being trialled on the Focus Farm. Both the Focus Farm and Satellite sites have been involved in a soil testing program to benchmark the health of their soils. In 2012 the Focus Farm trialled the Pasture Watch program. This program uses satellite imagery to measure pasture growth rates to facilitate feed budgeting.